On September 10, 2001, the night before 9-11, I had discovered that my boyfriend was cheating on me. I was shattered. I felt so alone. All the hateful things that my abusive mother had ever said about me being unlovable and bringing out the worst in people seemed true. I got very little sleep that night. Awake before sunrise, I decided to go to an early morning AA meeting at a nearby sobriety club. I hadn’t had an alcoholic drink in over eleven years at that point. But since my marriage had ended almost a year and a half before, I had been going to a lot of meetings to ensure that I didn’t start drinking again. My mistake, though, was dating someone I had met in AA. BIG mistake. As I sat through the sunrise meeting, I was in so much emotional pain that I felt like I might be having a heart attack. I had heard of people dying from a broken heart, and I thought that was about to happen to me. I briefly considered going to the emergency room, but decided not to bother. I was too depressed to care. When the meeting ended, one of my friends came over and asked if I was ok. I started crying and told him about my cheating boyfriend. My friend was empathetic. He told me he was going to have breakfast at the truck stop before going to work, and he asked me to join him. I came out of the restroom and my friend told me that an airplane had just flown into the World Trade Center tower. There was a TV in the truck stop, over the cashier station. He had seen it on a news bulletin as he was paying the bill. I followed him to the television and watched in horror as a jet flew into the tower. It had to be a terrible accident, I thought. It looked unreal, like something in a movie. I said goodbye to my friend, then went out to my car and turned the key in the ignition. The radio came on and I heard a reporter say that a second jet airplane had flown into a second tower. That’s when I knew it wasn’t an accident. Our country was under attack. Suddenly, my boyfriend problems did not matter any more. The pain in my chest was instantly gone. My thoughts flew to my children and grandchildren. What was going to happen to them? Would my twenty-year-old son follow in his dad’s footsteps now, and join the military? If our country went to war, would my son be drafted? Instead of driving to my lonely apartment, I drove to my son’s workplace. On the way there, I heard the report of a jet airplane hitting the Pentagon. My family and I were living in southeastern Pennsylvania at the time. New York City was a few hours to our north. Washington DC was about eighty miles to our south. As I pulled into the parking lot of the TJ Maxx store where my son worked, I heard the news bulletin about a fourth jet crashing in western Pennsylvania. Our country was under attack, and we were surrounded! *UPDATE added 9/12/2016: For some reason, right after I wrote this 9-11 post last night, my daughter in Washington sent me a text asking me to send her the pictures I took of the supercell we had here in June 2012, a storm that produced softball-sized hail and destroyed all of the roofs in our town. I sent her those, and also sent a picture I took of a mesocyclone we had here in May of last year. Finally, I sent my daughter the link to a YouTube video, done by professional storm chaser Reed Timmer, of our 2012 supercell. I sent a message with the video, explaining that three of the big grain silos you can see in the video, located just 1/4 mile from our house, blew down two days after Christmas last year, during the Goliath blizzard. By the time I had gone through all those disaster pictures, all of which were taken here in eastern New Mexico, where my husband and I live… I went to bed expecting to be blown up or blown away at any second!!! But… whether I live or die, my trust today is in the Lord Jesus Christ. Our May 2015 mesocyclone. I took this picture right before a wall of dirt and debris began swirling all around us. Not too long ago, one of my regular readers spoke of seeing a bunch of military tanks practicing for a martial law takeover. In America, I am hearing of an increasing number of incidents like this. I try to avoid the news, but there’s an increasing and unavoidable sense of panic that our nation may be on the brink of a removal of all our freedoms as martial law becomes the norm rather than the exception. It’s very frightening. If you are feeling suicidal, thinking about hurting yourself, or are concerned that someone you know may be in danger of committing suicide, call the National Suicide Prevention Lifeline at 1-800-273-8255. Staffed by certified crisis response professionals, the lifeline is available 24 hours a day. 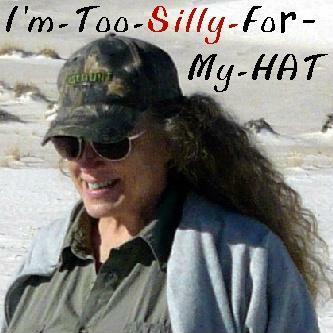 *Linda Lee is my pen name. With the exception of public persons, all names in this blog are changed for privacy. Enter your email address to follow this blog and receive notifications of new posts by email. No spam, I promise! What is this, some kind of an ethics test? 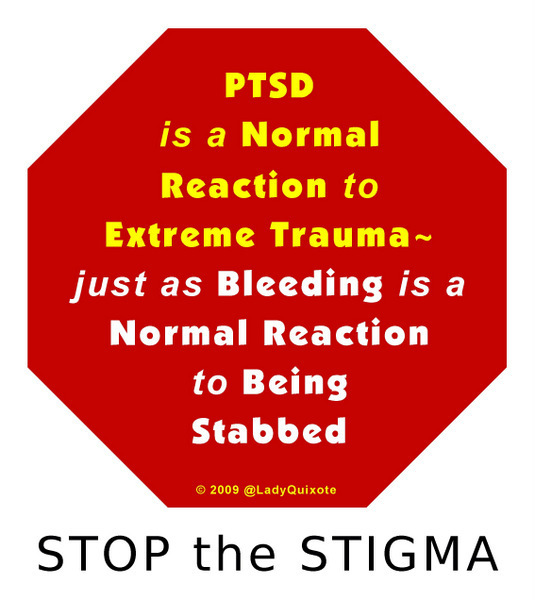 ‘A Blog About Healing From PTSD’ contains my experiences as a survivor of Post Traumatic Stress Disorder. I am not a mental health professional; these writings are simply my personal experiences, perceptions, and opinions. Nothing here is a substitute for the advice of or the diagnosis and treatment by a mental health professional.